Fitness by Example is excited to offer Winter Park residents a chance to achieve the body that they have always dreamed of. We offer several different options to help our clients get in shape fast and then provide coaching and assistance to help them stay that way! Many weight loss programs and diets help individuals lose weight, but the weight comes right back after the program ends. Our programs are designed to help clients create life-long healthy habits by following the guidance of our personal trainer. Fitting fitness classes into the day has never been easier than with our boot camp sessions. Boot camp sessions are thirty minutes long, so it is easy to fit in a class before or after work. We offer classes at many different times of day for convenience. Boot camp classes are high intensity, so that Winter Park clients do not have to spend a lot of time to get the results they are looking for. Our eight week Transformation Challenge helps clients see results quickly. The program combines a nutritious and delicious diet with three short training sessions per week and has helped over 100 clients to lose an average of over 11 pounds each during the duration. Clients are often more successful with this program than with many other fitness programs because of the structure, accountability, and training that is provided by Fitness by Example. To make the nutrition element simpler, we have created a Rapid Fat Loss Nutrition Manual for clients to use throughout the eight weeks. This manual contains recipes that are forbidden in many other weight loss programs. We do not encourage starvation diets because they do not work! Instead, we help clients get started eating the right foods to increase their energy and burn fat more quickly. The fitness element of the Transformation Challenge uses just three short workouts a week to help clients build muscle and burn fat quickly. Three workouts per week are much easier for busy Winter Park clients to fit into their schedules than the grueling daily exercises that many fitness programs call for. Due to the ease of fitting the classes into their schedules, clients end up being much more likely to follow through and attend, and also to stick with the program. Our Tough Mudder classes are designed to help clients prepare for mud races. These classes are offered once a week for an hour and are fun but intense. There is also a tug of war at the end of each class. 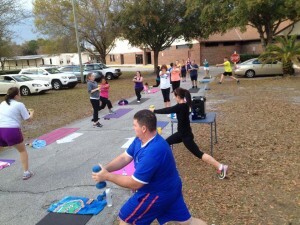 Our Winter Park fitness classes work better than do-it-yourself fitness programs because of the support and comradery that is offered throughout the classes and programs. 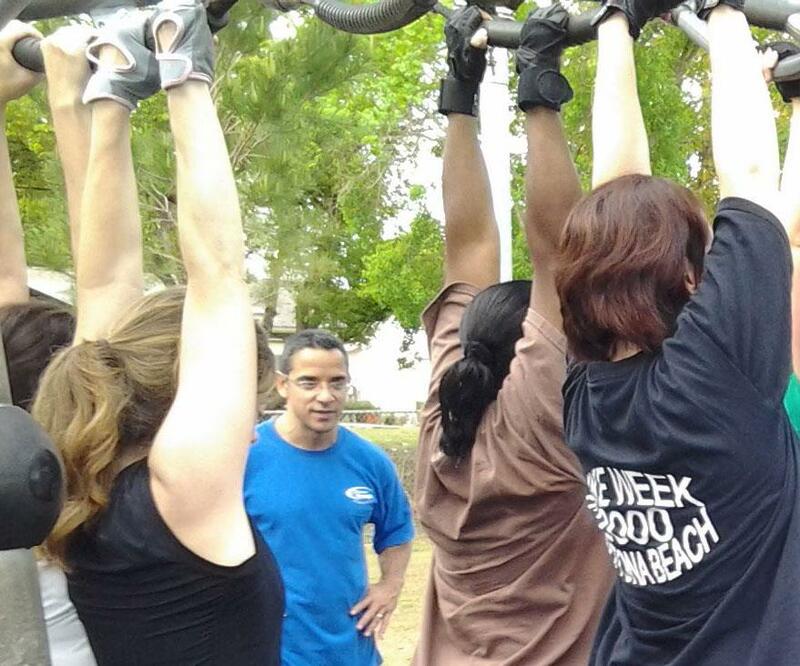 Fitness by Example is community-oriented, with staff and participants encouraging one another and offering assistance when things are challenging or confusing. 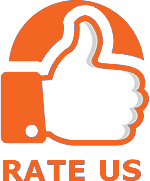 Give us a call to get started today! Call 407-529-4512 today to get started with our exciting Winter Park Fitness Bootcamp options!